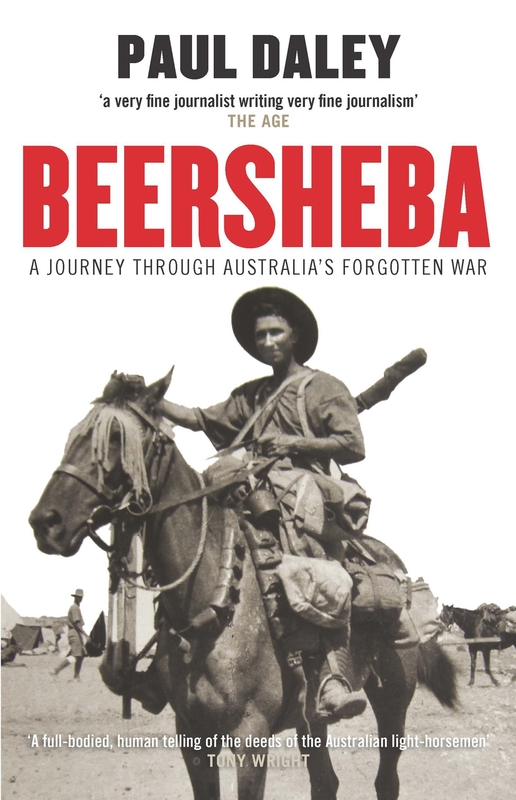 Paul Daley's search for Beersheba takes him from Australia to Israel, from the battlefields to the archives, where he discovers a dark episode that sits at odds with the Anzac myth and legend. It was a glorious triumph of arms for Australian forces, a romantic moment of dash and bravura that stood out in the tragedy of World War I. Yet it barely registers in Australia's national consciousness. In October 1917 members of the 4th Australian Light Horse Brigade took part in what is now known as the 'last great cavalry charge'. 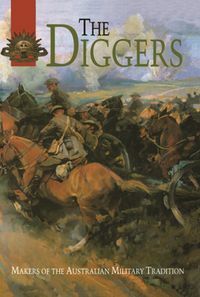 Waving bayonets overhead, they charged across six kilometres of open ground, cheating bombs, shells and bullets before capturing, in a desperate hand-to-hand battle, the Turkish trenches that held the key to the strategic stronghold of Beersheba. 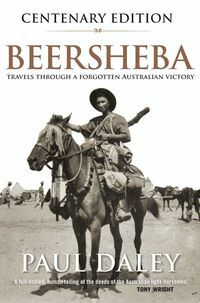 The charge was the last daring act of a day-long fight by combined British forces to capture Beersheba, and also a turning point in Britain's war against the Ottoman Empire, sending the Turks fleeing north to ultimate defeat. Yet the story has slipped through the cracks of history. Journalist Paul Daley's journey in search of Beersheba takes him from Australia to Israel, from past to present, and from the battlefields to the archives, where he discovers a dark episode in Australian history that sits starkly at odds with the Anzac myth and legend. For Daley, the Beersheba of then and now comes to take on new meaning. 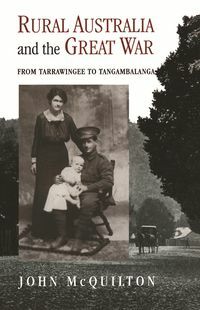 "This is an important book, telling a complex story. Daley constantly reminds us that conflict is endemic to the region he is writing about and he tells us of the tines he was in danger himself. These are 'bad lands', he writes as the last third of his book demonstrates. 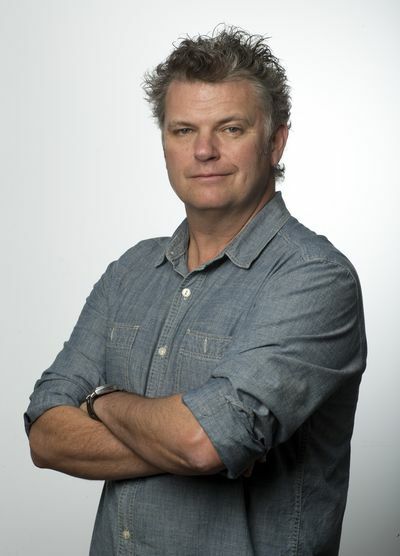 Journalism can, on occasions, do a better job than history." 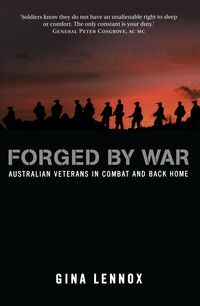 "Daley's impeccable research coupled with his journalist's nose and an ability to walk the battlefields and bring to life the sights and sounds of an inhospitable quarter of the Negev Desert, around the modern day Israeli town of Be'er Sheva, make for a wonderfully compelling read."